Carmen Miranda inspires one of the characters in The Air You Breathe, the new novel by Frances de Pontes Peebles. 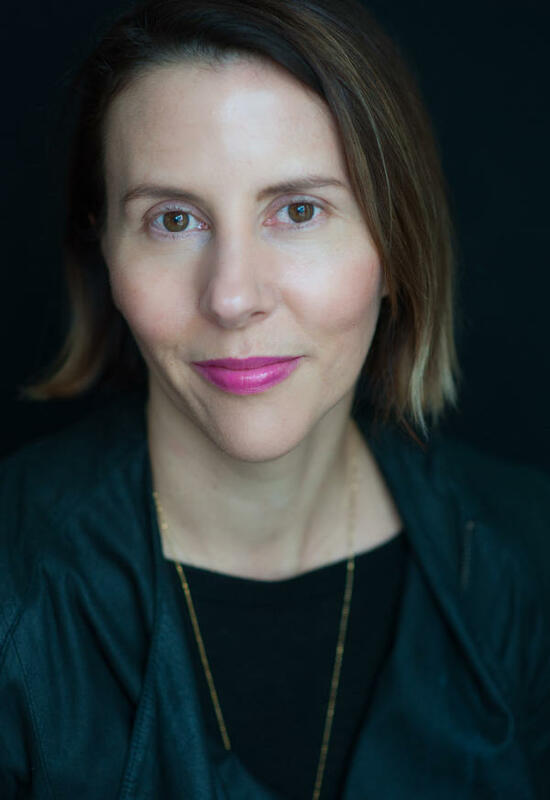 Author Frances de Pontes Peebles has a gift for writing and a finely tuned ear for vintage samba. 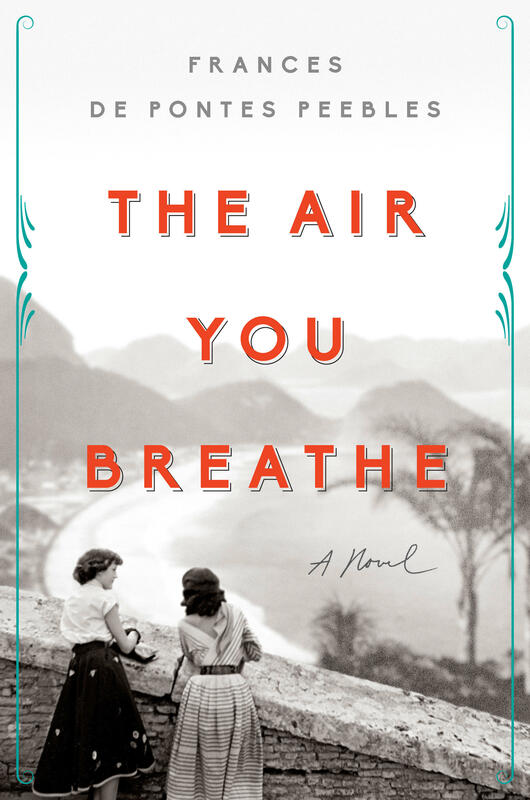 The characters in her new novel, The Air You Breathe, start as two little girls thrown together on a sugar plantation in Brazil who become musical partners in an adventure that takes them through the Golden Age of film in Hollywood in the 1950s and beyond. Peebles has written lyrics to the sambas that take the two from poverty to stardom, and they're infused with a musical lilt that is full of the passion and saudade of the best vintage samba. She's also made a very good playlist of classic sambistas that we share this week on the show. Brazil is one of the most musically diverse countries in Latin America and samba is indeed part of that rhythmic panorama, but what samba has in common with the other forms is a connection to Africa that goes back to the slave trade. That reality is reflected in the novel; one of the main characters is from Afro-Brazilian origins and that racial identity followers her throughout her 95 years covered in the story. Issues of race and class, not to mention the pitfalls and traps of the entertainment business, are also part of The Air You Breathe (no spoilers here!) and Peebles delicately and creatively tackles the topics with graceful writing that offers insight into the difficult realities. In fact, Peebles' writing is the main reason I admire this novel. The book practically moves in your hand; it is so musical in story and in prose. It's a joy to read and the original lyrics could easily be mistaken for classic sambas. Enjoy the story and the music from Frances De Pontes Peebles' vintage samba playlist.